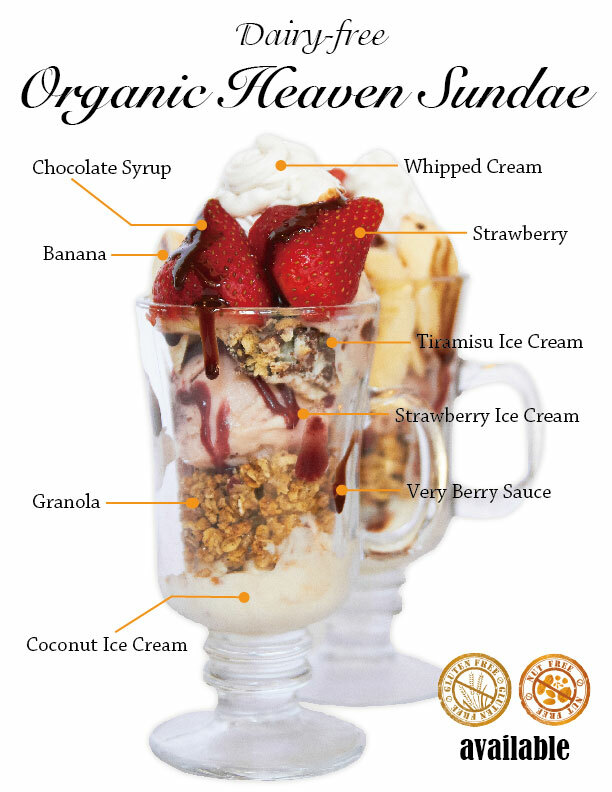 Not only visible food such as vegetables, rice, and beans, but also we use organic ingredients that are to be melted and/or hard to see because we would really like to make you healthy and happy! 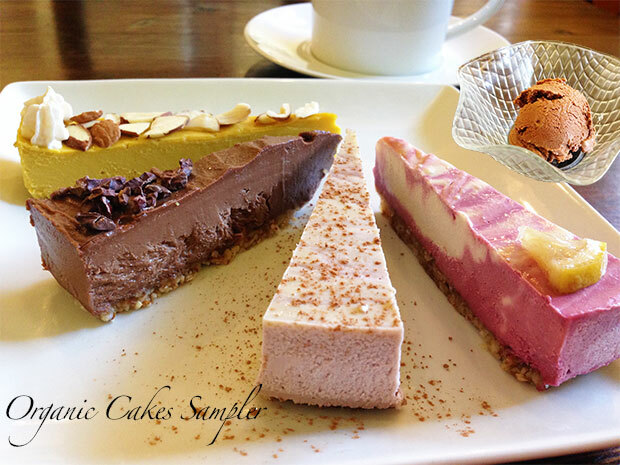 We will be pleased to offer a plate of organic cakes sampler this coming Saturday, October 10th, between 3pm and 4pm. This special sampler includes two new cakes PLUS one new ice cream PLUS coffee/tea. 10 sets only. Reservation is recommended. (Unless you have allergy,) "Soy makes you healthy." It is well-known in Japan. Before World War II, the Japanese people very rarely ate meat but ate rice, soy and vegetables, and there were no cancer, no heart disease, and almost no stroke. After World War II, America brought meat and milk and the people started eating those animal related food. As meat & milk consumption went up, soy consumption went down, and those serious diseases rapidly increased. Okinawa was famous as the longevity and good health. They traditionally ate a lot of soy and vegetables. After WWII, Okinawa was governed by US until 1972 and 50,000 US military service members have still always been there, and Okinawa's eating style has completely changed to the American style. As the result, the average life span of Okinawa's men is ranked closed to the lowest now. Nagano Prefecture, on the other hand, have been recommending their people to eat more vegetables and soy and reduce meat for the past 20 years, their average life span is now No.1 and their medical costs are the lowest in Japan. It is true that over 90% of US soy crop is GMO, but most of it is to be fed livestock as well as corn. 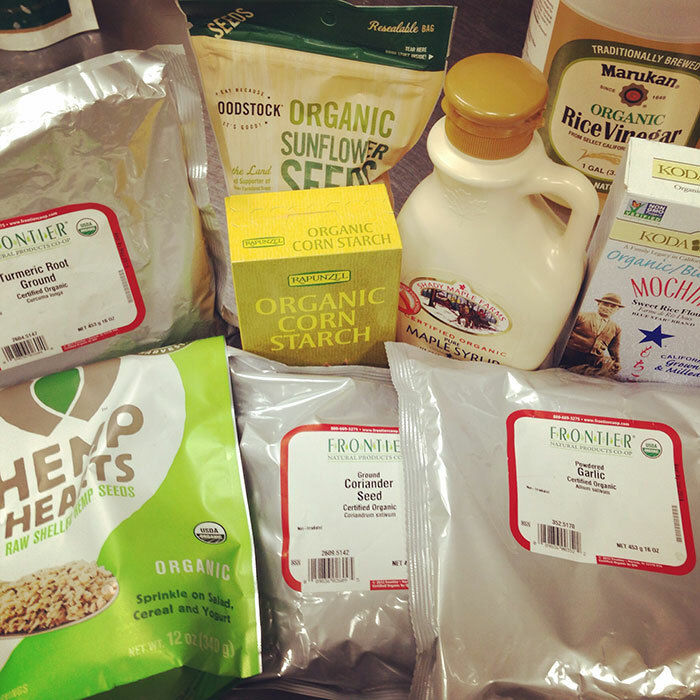 Some of it is processed to oil, and some of it is added to process food. So I do not recommend meat, milk, oil, or any process food. 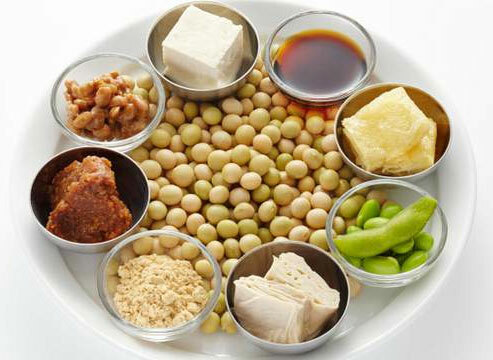 Most of Tofu, Miso, Tempeh, Natto and soy-meat are made of non-GMO soy. You may rest assured you enjoy these nutritious food. Especially, fermented soy products such as Miso, Tempeh and Natto are super good for your body because they do not even contain phytic acid or abscisic acid since they are to be lost during fermentation. Why are there those soy myth? Imagine that as a great protein source if soy becomes very popular and many people start eating it, what will happen? People get healthy, and meat consumption decreases. Who will be in trouble??? Those industries are huge.They have to create the myth! Ask for gluten-free and/or nut-free.